What is Handpresso Pump Set? 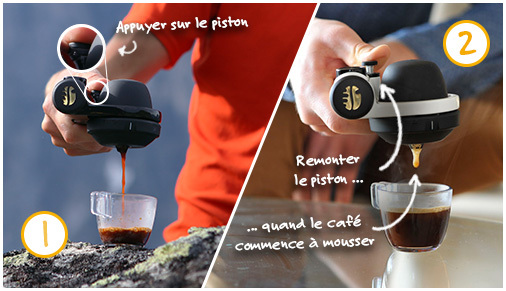 Handpresso Pump black is the first ever portable espresso machine launched in 2008 and designed in France. With this bag, you have it all to make your coffee breaks absolutely great wherever you are. The bag is designed to carry easily the Handpresso Pump, the thermo-flask and the cups, all the must-haves for an enjoyable coffee break. The Handpresso Pump black portable espresso maker is sold with its 2 portafilters, one for E.S.E. pods, the other for ground coffee. This set exists in various colors (black, silver and white), but also as a stand-alone machine. 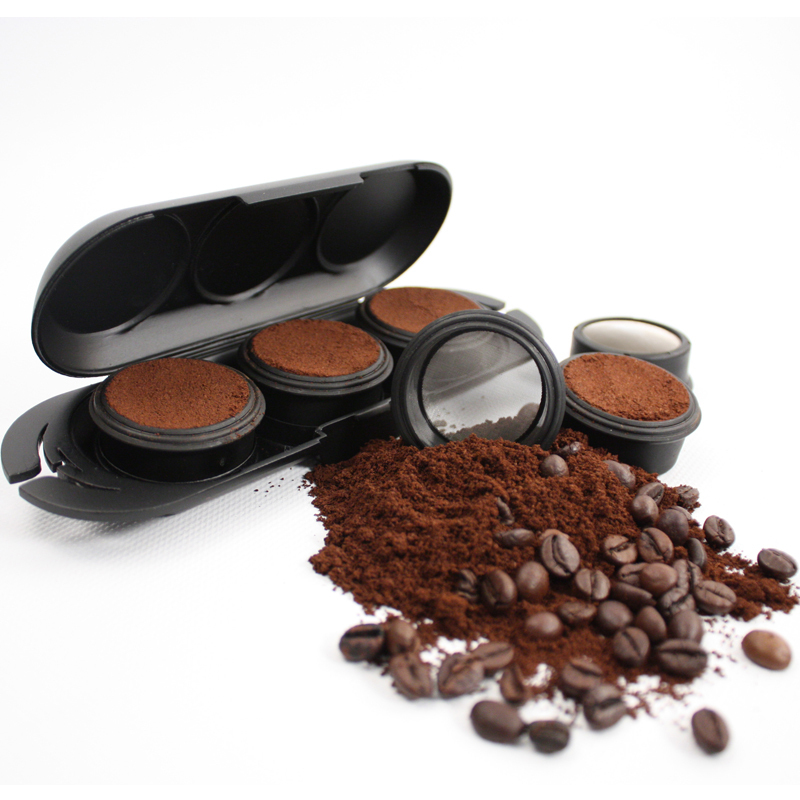 How to use your set with the black portable espresso maker? What type of coffee to use with your manual espresso machine? Your portable espresso maker uses E.S.E. espresso pods (stiff pods) or ground coffee. - To clean the portafilter of your black Handpresso Pump manual espresso machine, just rinse it with tap water.